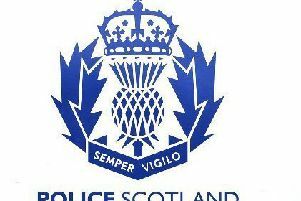 A motorcyclist killed in a road crash in Aberdeenshire has been named by police. Andrew Murray, known as Andy, died after the one-vehicle accident on the A93 between Glenshee and Braemar at around 1.45pm on Friday, July 13. The family of Mr Murray, 53, from Methil in Fife, released a statement through police: “Andy was an electrician with Fife Council and was a keen motorcyclist who was active in charity work with the local biker community, known to his biker friends as ‘the Silver Fox’. “He was well liked and will be sorely missed by everyone especially his mother, sister and brother.